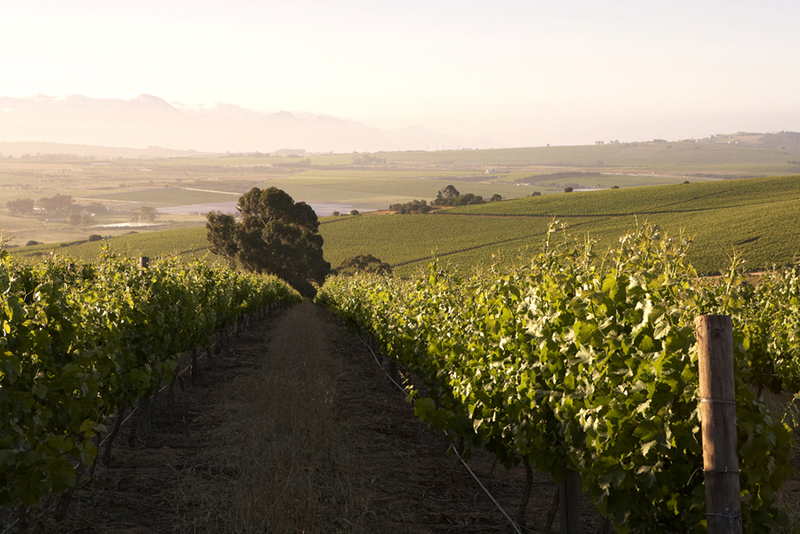 Located just outside the gorgeous town of Stellenbosch, Boschkloof Farm has been quietly making some of the finest wines in South Africa since 1996. Started by patriarch and extraordinary winemaker Jacques Borman, the winemaking has subsequently been handed off to the second generation and one of South Africa’s most promising young winemakers Reenen Borman. 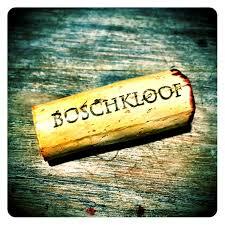 The quest at Boschkloof is to make the best wine that their sacred terroir will produce. In fact, on every bottle, the Latin phrase “inconcessum persequor” is found. This translates into “I pursue the unattainable” and between the slopes of the beautiful Stellenbosch valley in South Africa, the Borman family pursue to perfect the art of winemaking.